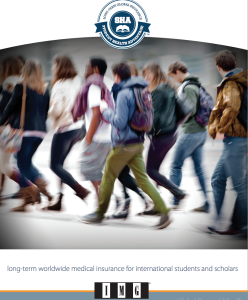 TFG Global Travel Insurance offers a variety of travel medical insurance and international health insurance plans to students around the world. We are your number one source for student travel insurance plans and student health plans. You will find a variety of plans from several different insurers. We also offer travel insurance for students who are traveling during or after the school year. If you are based in the USA, please click HERE. Canadian Students traveling or studying overseas.